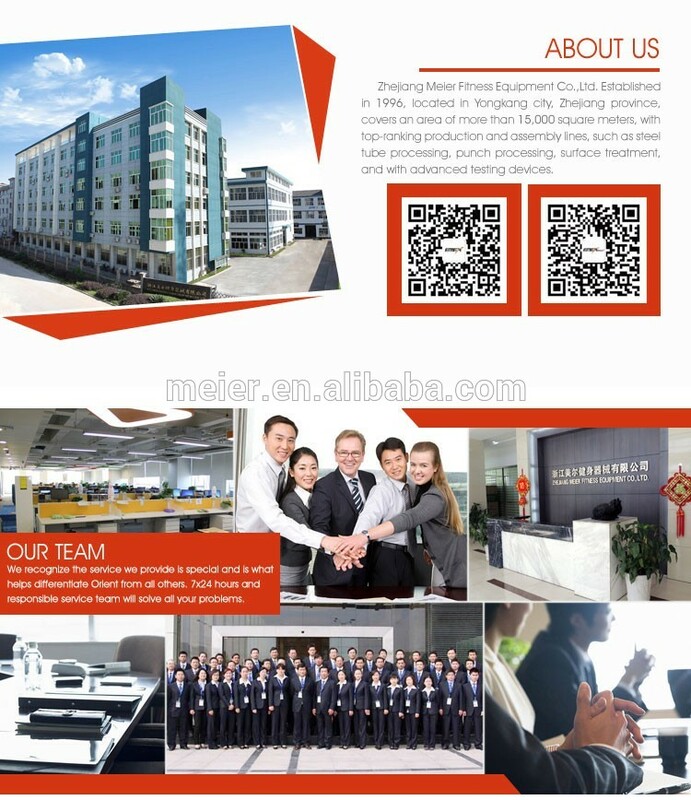 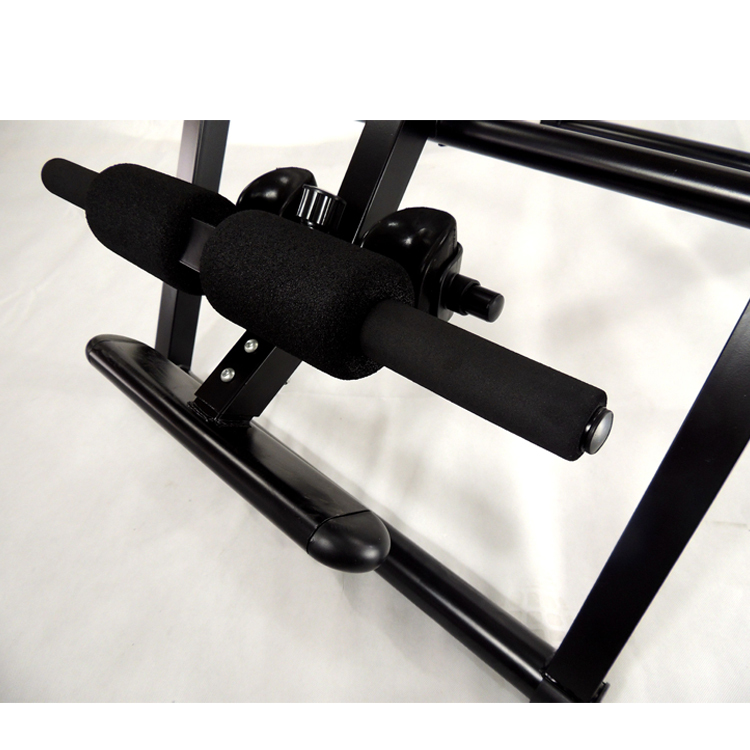 Package with foam and cartons. 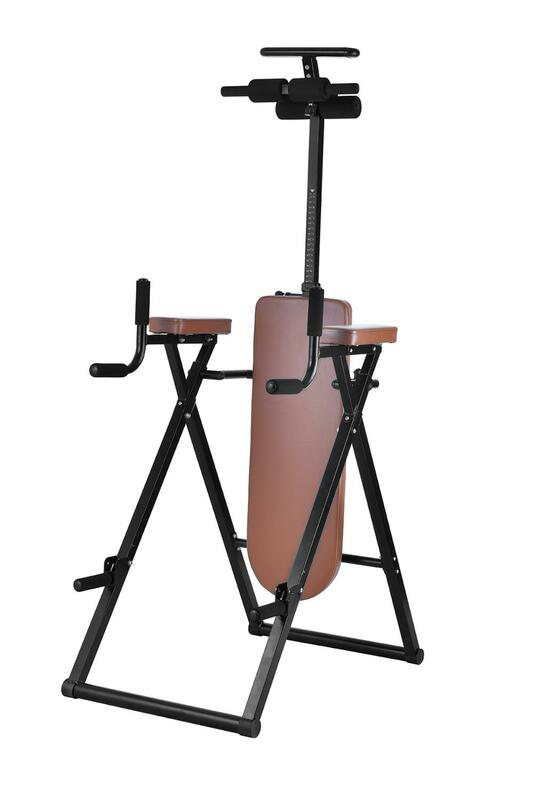 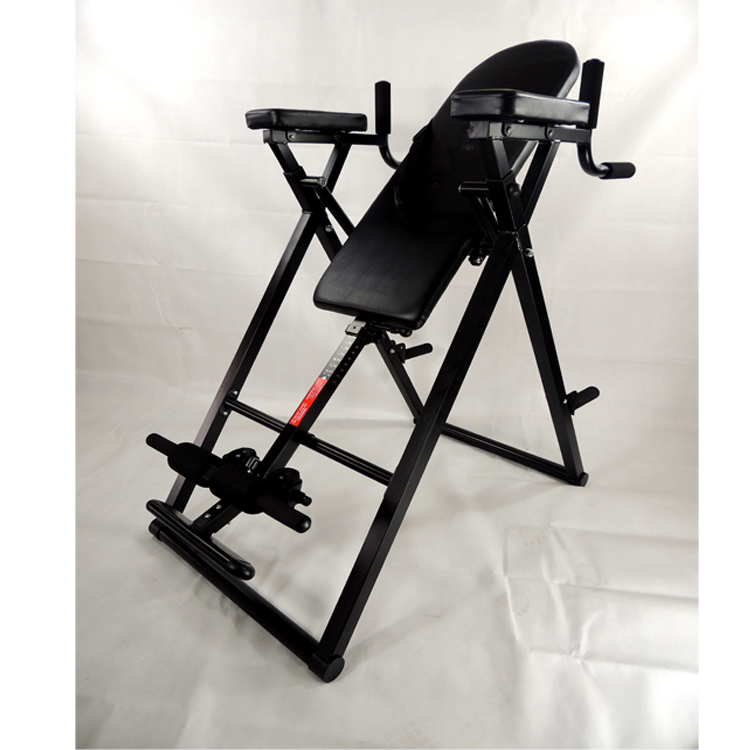 Complete your home gym with this innovative, space saving machine! 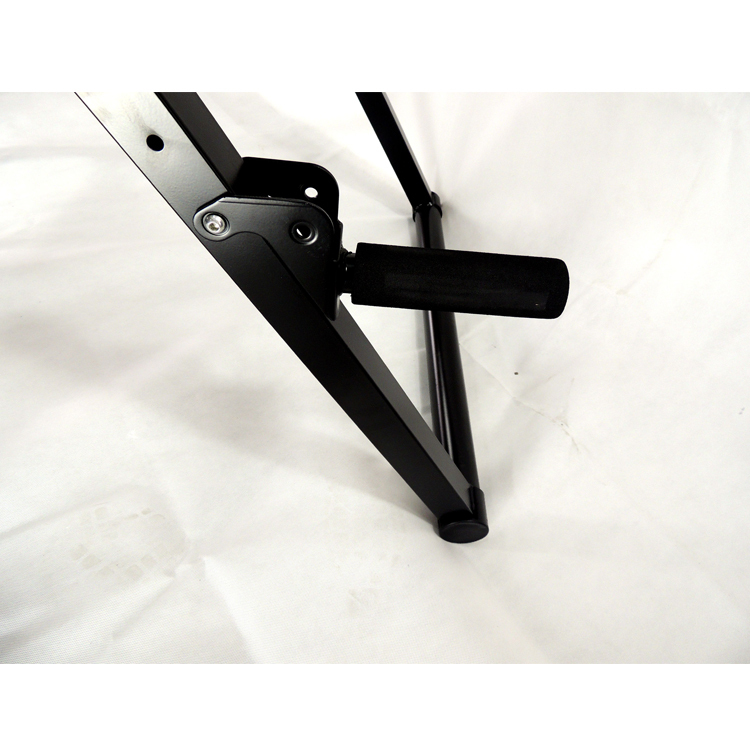 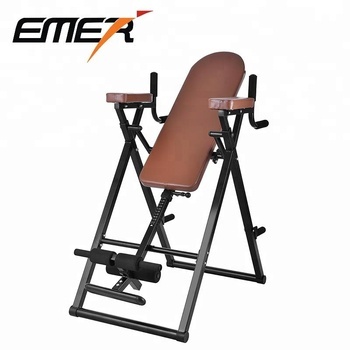 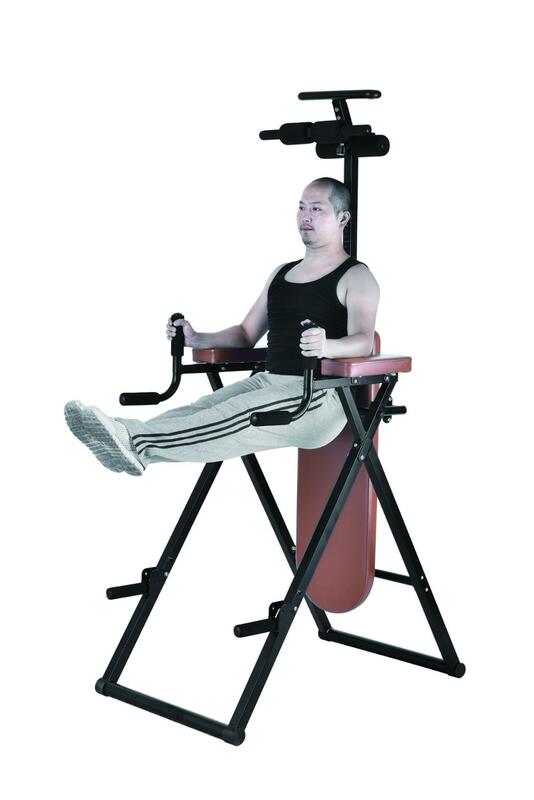 6 in 1 Inversion Table Power Tower combines six functions in one convenient unit. 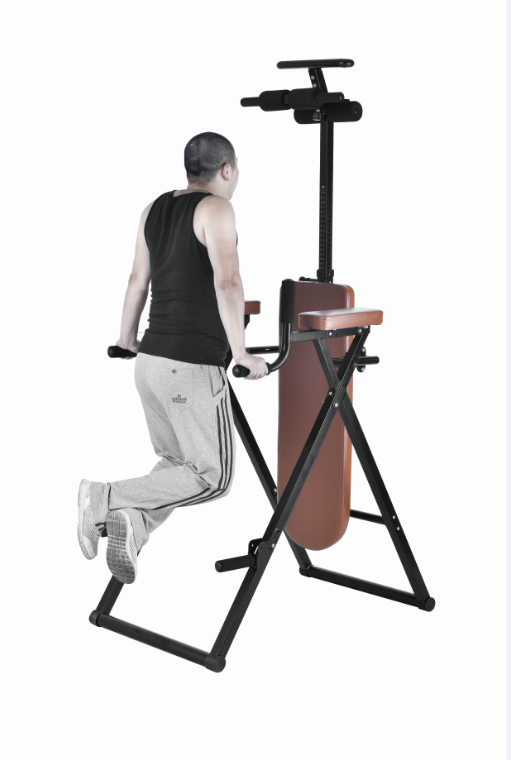 Use your body weight to work your core, upper body and abs, and use gravity to help improve posture and flexibility. 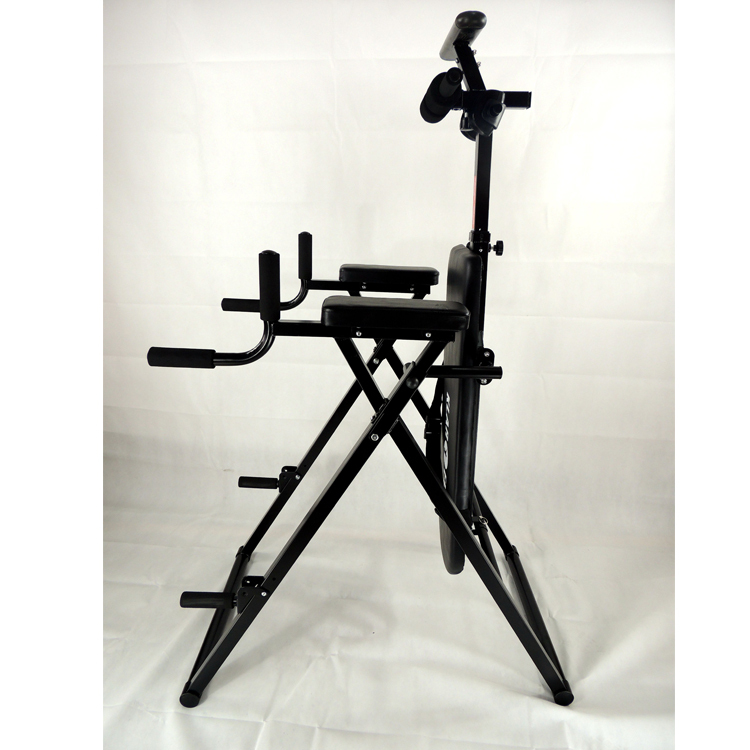 Folks at every fitness level from beginner to advanced will stay within budget (and space) constraints. 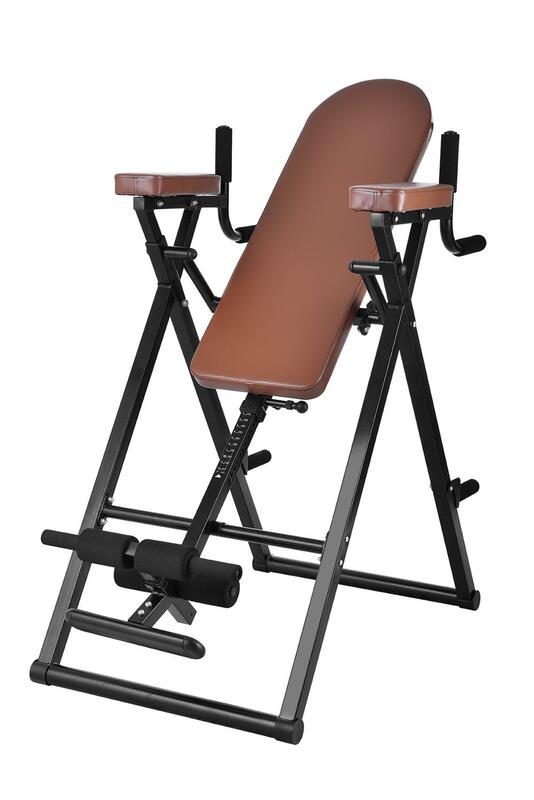 This ingenious unit brings the benefits of an inversion table, plus the added bonus of a power tower. 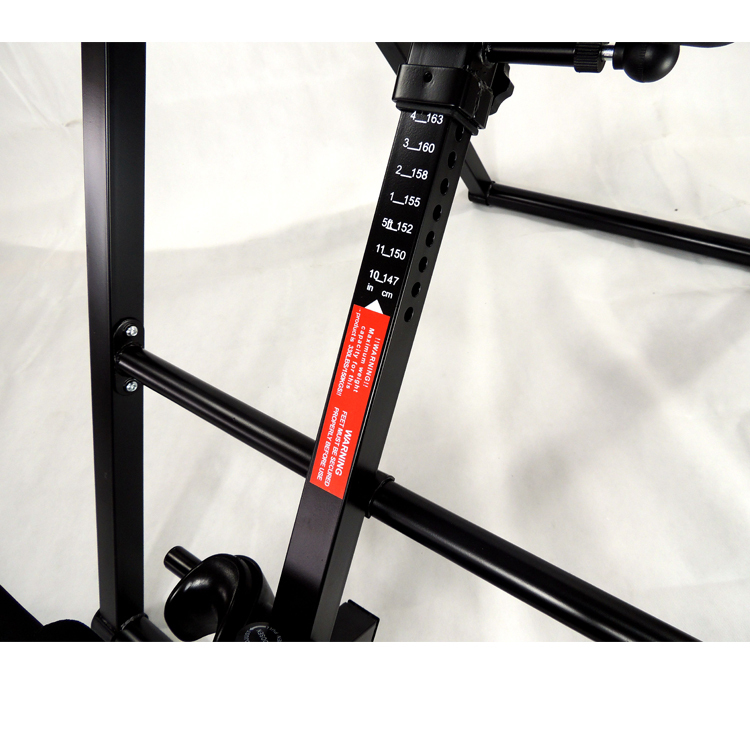 Sturdy, simple to use and saves space! 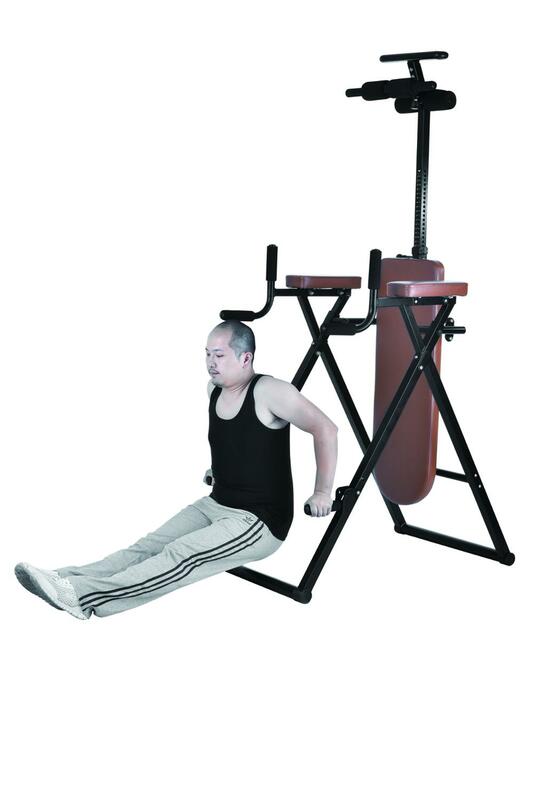 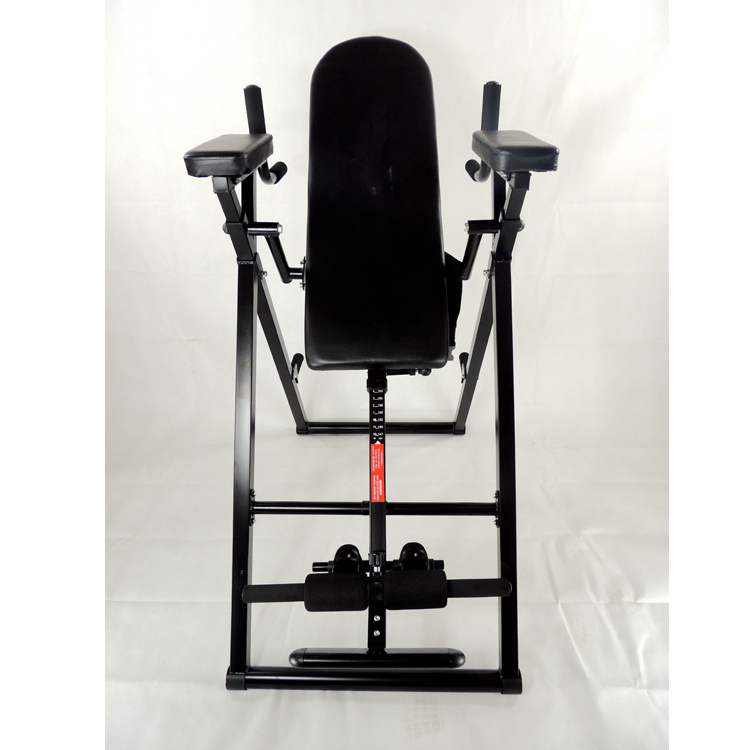 No need to join a gym, you'll enjoy every workout on the 6 in 1 Inversion Table Power Tower. 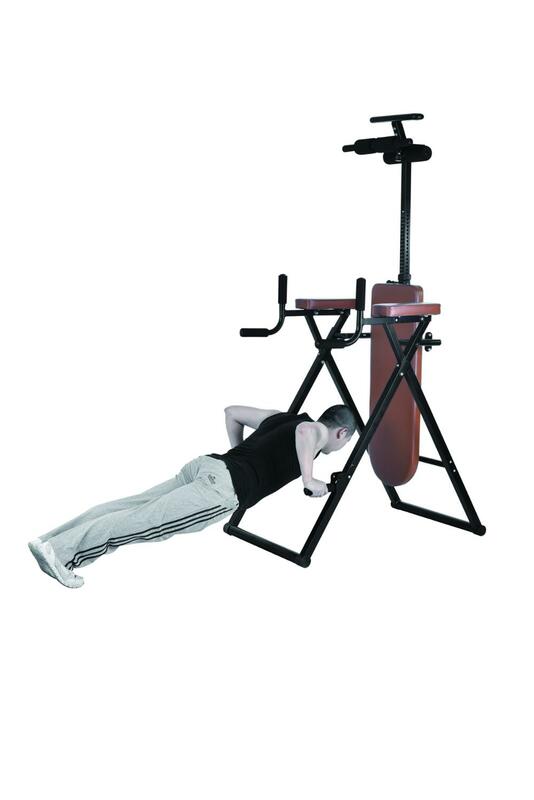 Height range for inversion 4'10" to 6'3"
Push ups and Squats are great for strengthening triceps and chest muscles. 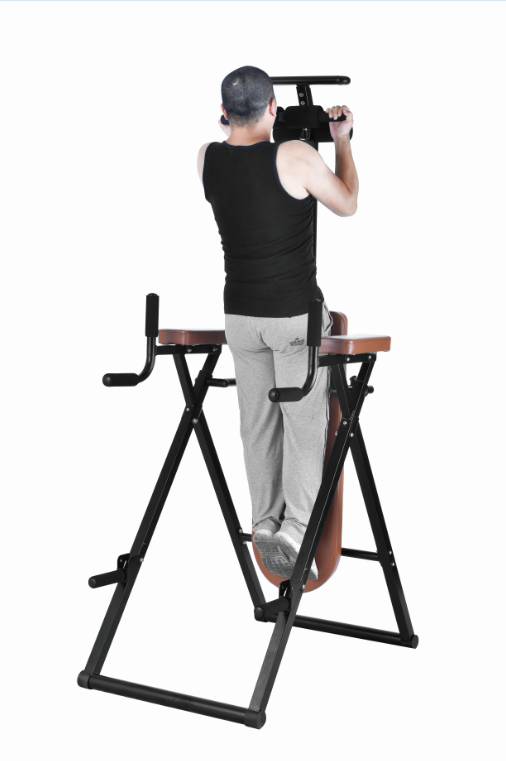 Dip yourself between the parallel bars and sculpt those chest and arm muscles.